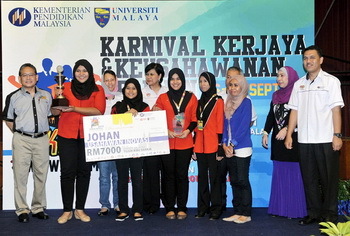 By Afiqah Mat Rozi and Muhammad Hafiizh Alias KUALA LUMPUR, Oct 3 (Bernama) -- Petron Malaysia honored two student artists as the grand prize winners of Vision Petron 2014 National Student Art & Photography Competition during the awards ceremony Friday. KUALA LUMPUR, Sept 28 (Bernama) - The Graduates Career and Entrepreneurship Carnival 2014 (K3G) has introduced a database to help graduates find jobs online. 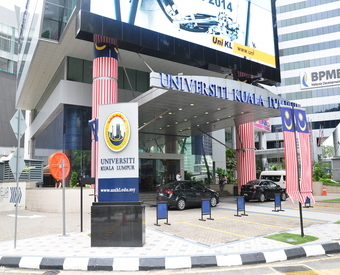 KUALA LUMPUR, Sept 24 (Bernama) -- About 10,000 job opportunities will be created in the aerospace industry within three years through Malaysia's first Virtual Reality (VR) training package conducted by Universiti Malaya (UM), Universiti Kebangsaan Malaysia (UKM), the Aerospace Malaysia Innovation Centre (AMIC) and MARA Aerospace, said UM vice-chancellor Prof Datuk Dr Mohd Amin Jalaludin. 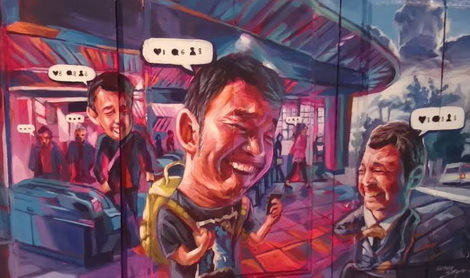 By Dharshini Ramesh and Nur Syehah Alias KUALA LUMPUR -- The Universiti Kuala Lumpur (UniKL) has a unique yet essential division in their organisation which is known as Student Development & Campus Lifestyle content. KUALA LUMPUR, Sept 21 (Bernama) -- Police on Sunday received a report claiming that the Tamil and Mathematics papers in this year's Primary School Achievement Test (UPSR) had also been leaked. 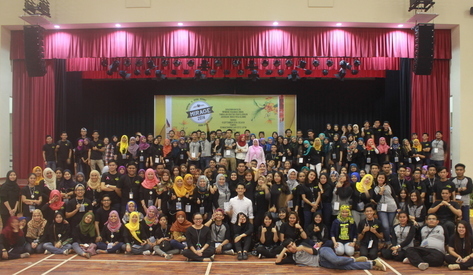 By Hidayah Nazri ALOR GAJAH, Sept 18 (Bernama) -– The semester two students from the Faculty of Communication and Media Studies (FCMS) raised funds for the National Cancer Society of Malaysia (NCSM) through their event, “Mankind Is Rising Against Grim Expectations 2014 (MIRAGE2014). 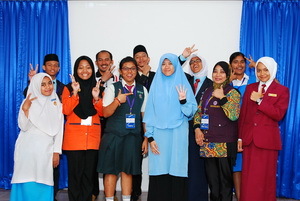 Oleh Afiqah Mat Rozi SHAH ALAM, 12 Sept (Bernama) -- Program Khemah Membaca 2014, anjuran Bahagian Teknologi Pendidikan Negeri Kuala Lumpur ( BTPNWPKL ) telah dilaksanakan di Kem Bumi Jati pada 8 hingga 11 September 2014.